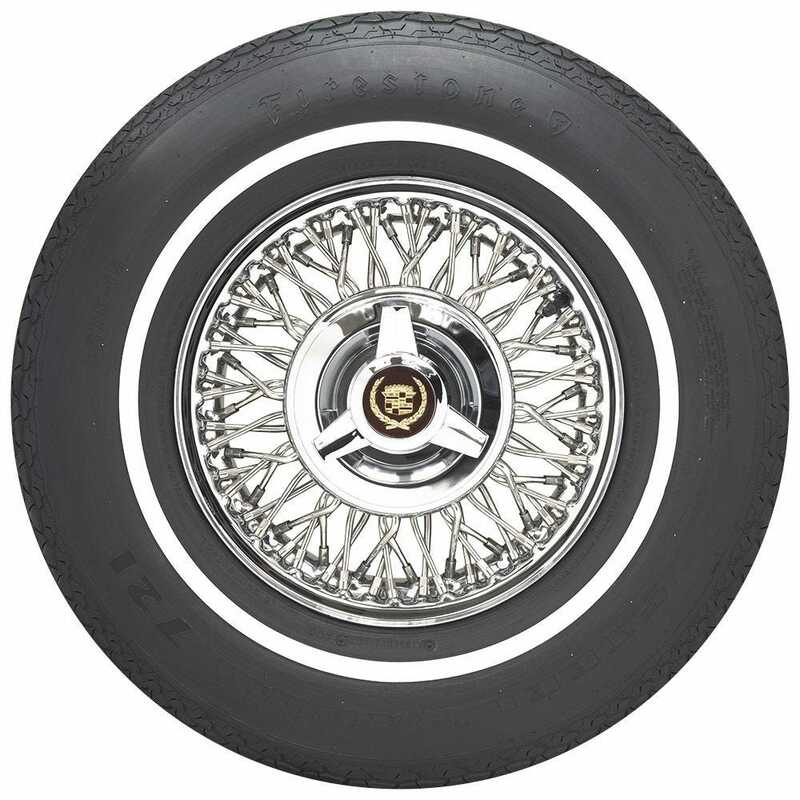 The Firestone 721 steel belted radial tire was original equipment on many full size sedans from the 1970’s. 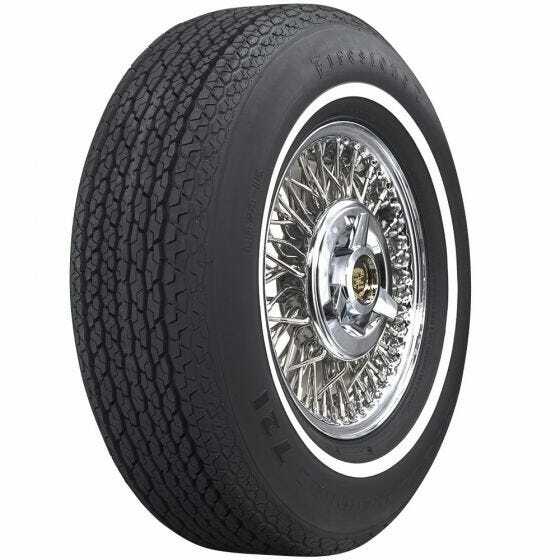 Coker Tire is proud to offer the LR78-15 size, which is perfect for 1971 through 1979 Cadillac, Lincoln and other full size American classics. 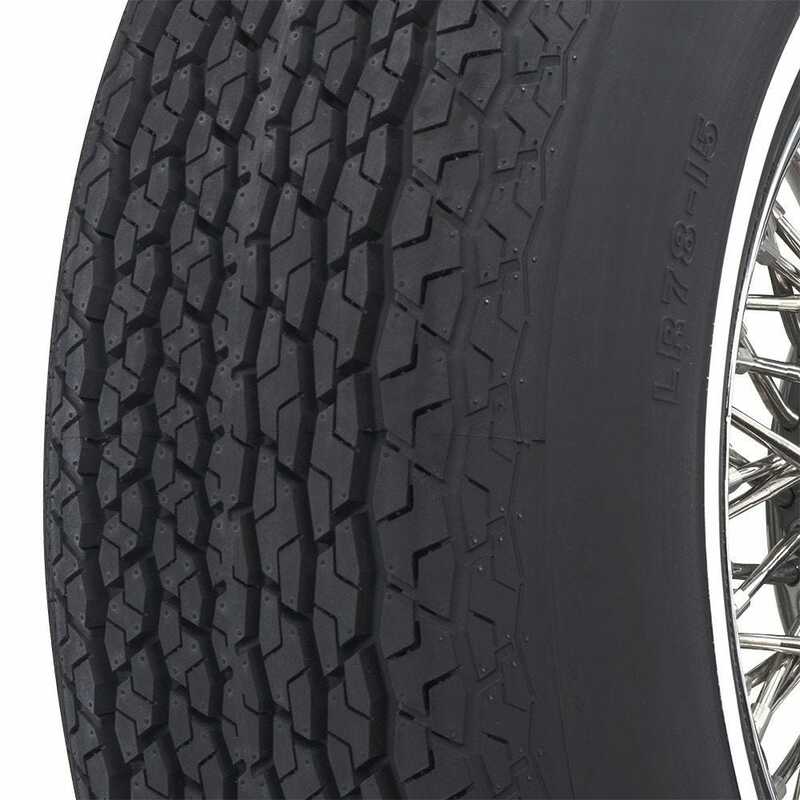 This new radial tire features the original tread design, sidewall lettering and 3/4-inch whitewall, offering authentic looks and modern radial performance. These Firestone radials are made in the USA and they are thoroughly tested to exceed DOT regulations. So glad, that "FINALLY!" The LR78-15 is out for production. Will you make a 1.6-2 inch whitewall version of the LR78-15?? We are excited to bring this tire to market! The LR78-15 Firestone radial will be offered with a 3/4" whitewall only. Feel free to place an order now! You will be on the list will not be charged till the order ships. Yes, we do! Click Here for the proper tubes. What is the speed rating on 62975? This tire features an "S" speed rating, which means it is capable of speeds up to 112 MPH.